Moving can be a huge hassle and deciding what to throw and what to keep is a big decision to make. Given the high prices of brand-new appliances, such as refrigerators, dryers, and electric ranges, one should strongly consider keeping and storing appliances as a way to save money. 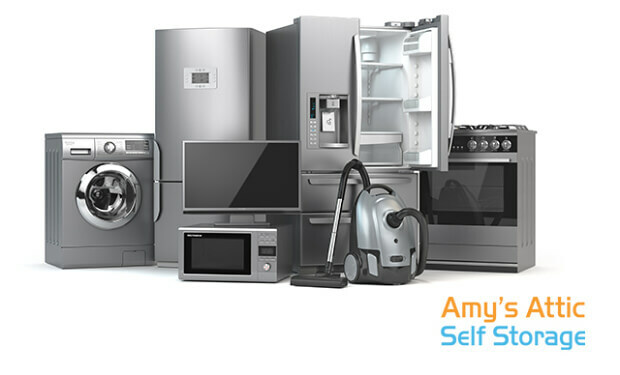 Amy’s Attic Self Storage provides various affordable options for self storage of kitchen and other household appliances. Below are some tips to make sure your modern appliances stay in the best possible condition. The first thing to do when preparing to move and store appliances is cleaning. For a refrigerator this means taking out the food from the fridge and freezer, and scrubbing the insides for any food remnants, and make sure to defrost the fridge about three days before the move. For dishwashers and washing machines, it is a good idea to run an empty or clean cycle prior to storage. Please be sure to leave the door open for a day or two after cleaning to air dry the insides. Draining water completely helps to prevent mildew and freezing depending on the weather. These include hoses and tubes connected to a dishwasher or the ice maker and water dispenser in a fridge. Now that you have drained all liquid from the appliances, it’s time to wipe down the outside. Don’t forget to also clean out vents and tubes for air intake for any appliances powered by a motor. Use a strong tape to tape the fridge, dishwasher, and oven door shut. This prevents costly damages caused by doors being flung open during transportation. It’s also important to never lay appliances on its side during transportation, as this can damage the appliance as well. Many appliances include fragile parts and elegant finishes. Protect these from scratches and dents by wrapping these with blankets or bubble wraps. 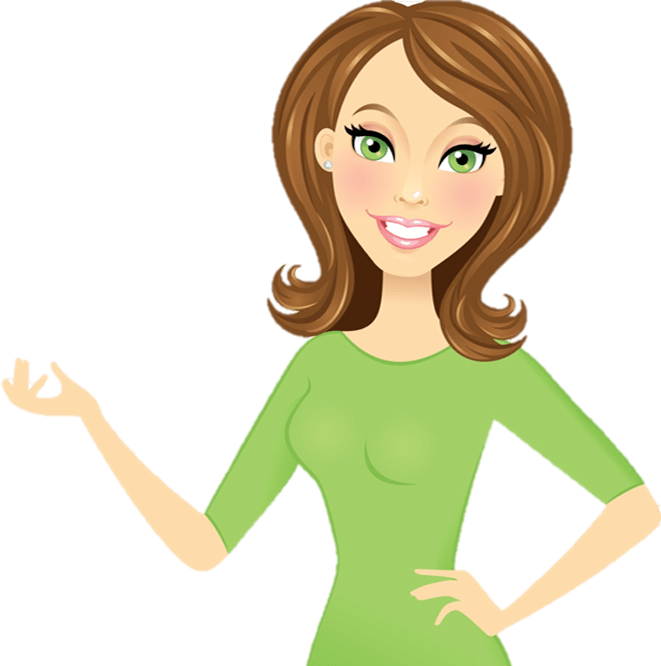 It’s also good to keep in mind the order in which the appliances are loaded, since to put these in the storage first they would need to be loaded last. Firstly, we do not recommend that you store your appliances in your garage (or the garage of a friend or family member). The appliances can easily be damaged in a garage (by moving / parking cars, kids, tools falling, etc. ), and most garages are not climate controlled. When moving the appliances into a storage unit, we recommend that you leave the washer or dishwasher door ajar to deter mildew. In addition, we highly recommend that you store your appliances in a climate-controlled unit to prevent damage to both the mechanical parts as well as the electrical components of the appliance. Make sure to mark where glass doors and panels are located because you do not want to lean heavy objects or items on them. Lastly, cover the appliance with a breathable tarp or sheet of some kind, so dirt and dust won’t collect on the surface. We strive to meet your storage needs by providing the best customer service possible. If you have any questions or would like to know more about the storage unit options we provide, please call us at (855) 426-9728 or visit one of our seven storage facilities in person. We look forward to meeting you and working with you to safely store and protect your appliances.